Sleek and modern, explore a wide range of dressy and casual women's tops and blouses. Crafted with a lightweight drape and soft hand, our cultivated collection of blouses, crop tops, t-shirts and tank tops feature an assorted mix of cotton, silk, satin, chiffon and more. 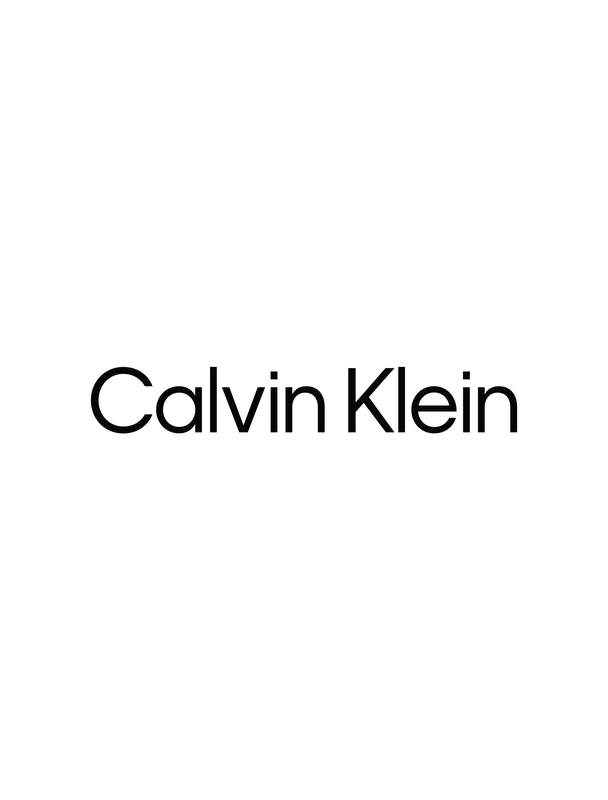 From simple forms to intricate embellishments, Calvin Klein offers an elevated, re-imagined take on women's wardrobe essentials.